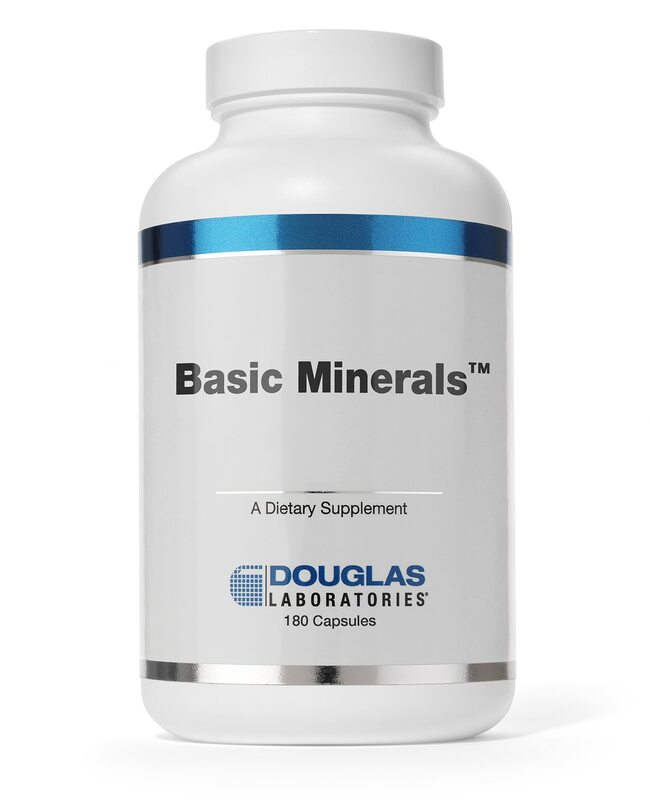 Basic Minerals™ is a comprehensive mineral/trace element formula. Basic Minerals™ contains mineral amino acid chelates from well-tolerated and highly absorbable mineral forms. Basic Minerals™ is iron-free, making it an appropriate choice for those concerned about getting too much iron but who want to supplement with a full-spectrum of other minerals and trace elements.